The Egyptian Railway Authority officially announced on Sunday that starting from February 3, smart cards would be available for any cancer patient across the country granting them free train rides, alongside a companion. The statement reported that patients would receive these smart cards 15 days before traveling or after filling the application, and that the cards will be available at stations. Patients are able to use their smart card at any time, and these cards grant access to third and second-class seats on air-conditioned trains. To obtain the card, patients simply need to submit a few documents such as a medical report, a copy of the patient’s national ID and two photographs. “As any other governmental sector, Egyptian Railway Authority is pleased to participate in facilitating the treatment journey for cancer patients”, Ashraf Raslan chairman of the Railway Authority said during a telephone interview with the “This Morning” TV program. 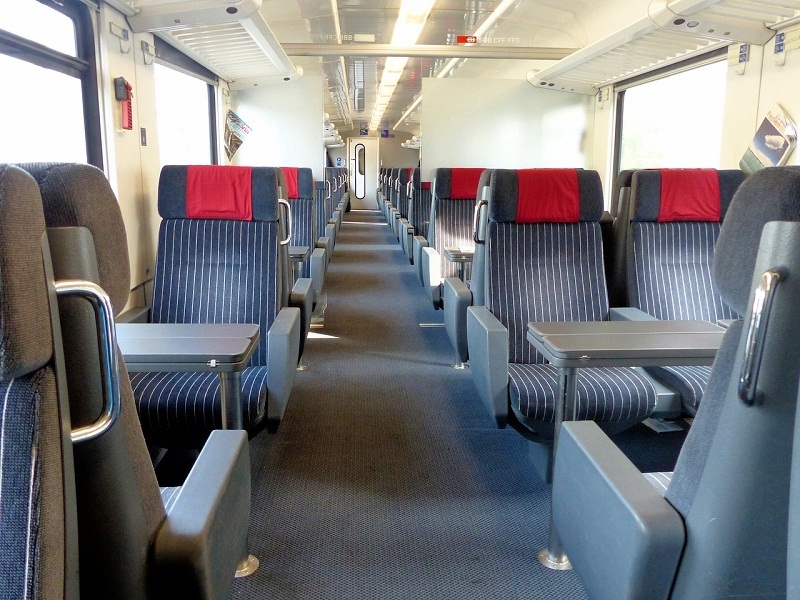 The Ministry of Transportation previously announced in June 2018 that four seats in all standard and air-conditioned trains would be allocated for cancer patients and their companions.